You are here: Home / Blog / Drain Cleaning / Drain Tile Maintenance: Happy Pipes, Happy Wife… Ahem… Life! Drain Tile Maintenance: Happy Pipes, Happy Wife… Ahem… Life! You may be reading this article because you’ve heard from a girlfriend about a problem she’s having with clogged drain tiles outside her home and flooding now happening in her basement, and you don’t want it happening to your house — or by chance you’re noticing some symptoms around your own place and want to know what to do. Perhaps you’ve mentioned what you’ve seen to the man of your household and he has said that he’ll fix it himself, or he doesn’t think it’s an issue. 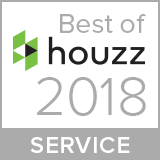 Well, we’re sure that you’ll be happy to hear that YOU ARE RIGHT and you’re doing the smart thing by learning more about drain tile maintenance. With your plumbing equalling an average of 15% of the value of your home, your drainage system should be one of the first priorities. 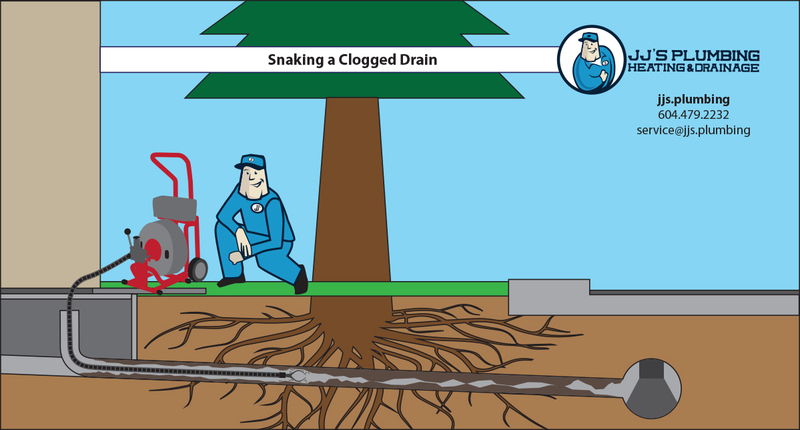 If you do not properly maintain your drain tile system, water pressure may crack your foundation and work its way into your house, flooding your basement and/or crawl space, causing damage to drywall, flooring, furniture, electronics and other personal items that can’t be replaced. JJ’s Plumbing will first determine what service/method is best with a camera inspection inside your drain line. Clean pipes do make for a happy life (and yes, wife)! 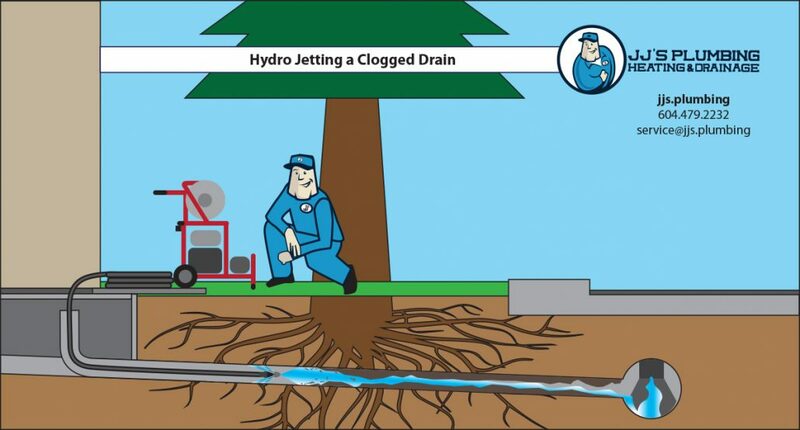 Give us a call if you have any further questions at 604-479-2232, email service@jjs.plumbing, or learn more about drain tile maintenance on the website. https://jjs.plumbing/wp-content/uploads/2016/11/Hydro-Jetting-a-Clogged-Drain.jpg 644 1199 Janet Stolth https://jjs.plumbing/wp-content/uploads/2017/12/JJs-Plumbing-logo-with-tag.png Janet Stolth2016-11-29 20:27:022017-10-10 19:26:39Drain Tile Maintenance: Happy Pipes, Happy Wife… Ahem… Life! 3 Secret Tips to Keep Your Drains Clear that most Plumbers Don’t Want You... Drain Tile Maintenance: Do it Before Having to Spend the Big Bucks!